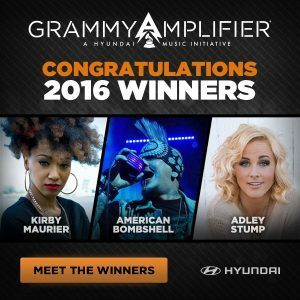 WINNER – 2016 Grammy Amplifier Contest! 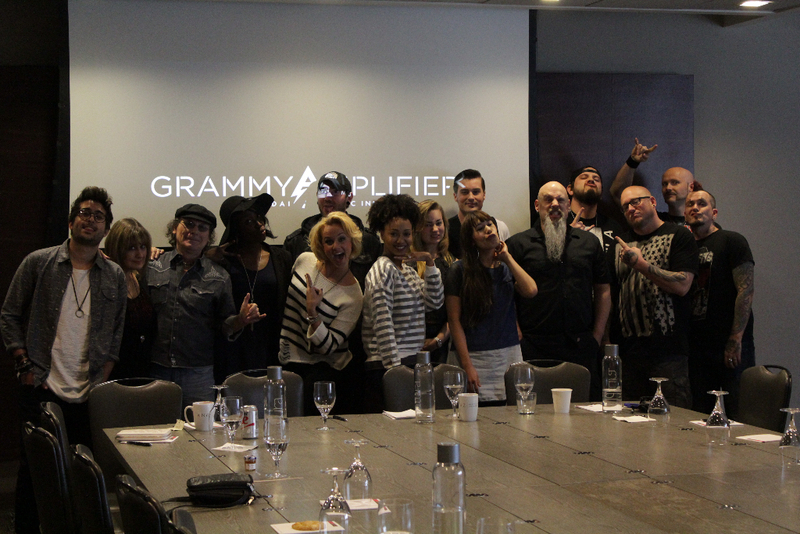 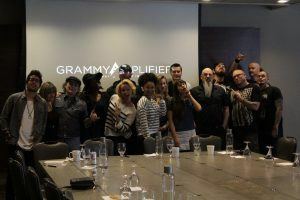 GRAMMY Amplifier Los Angeles Trip! Top 10 finalists for the Grammy Amplifier contest. 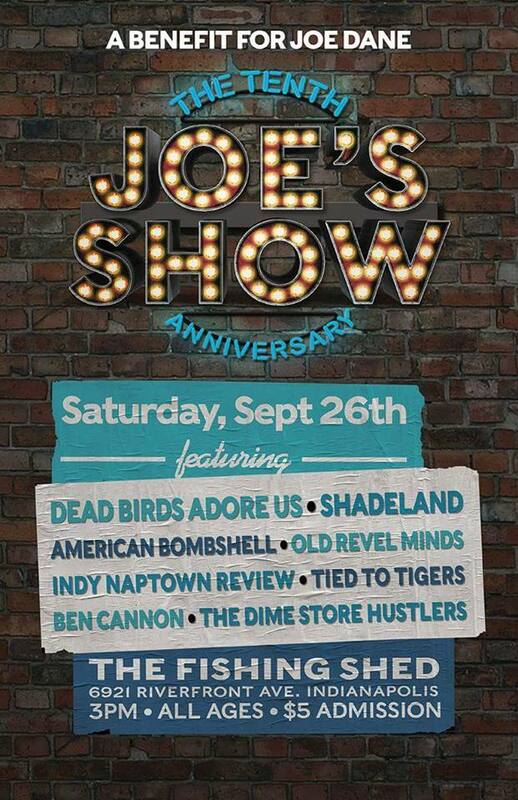 Great music for a great cause! 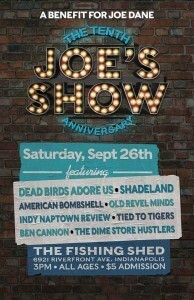 All ages show!